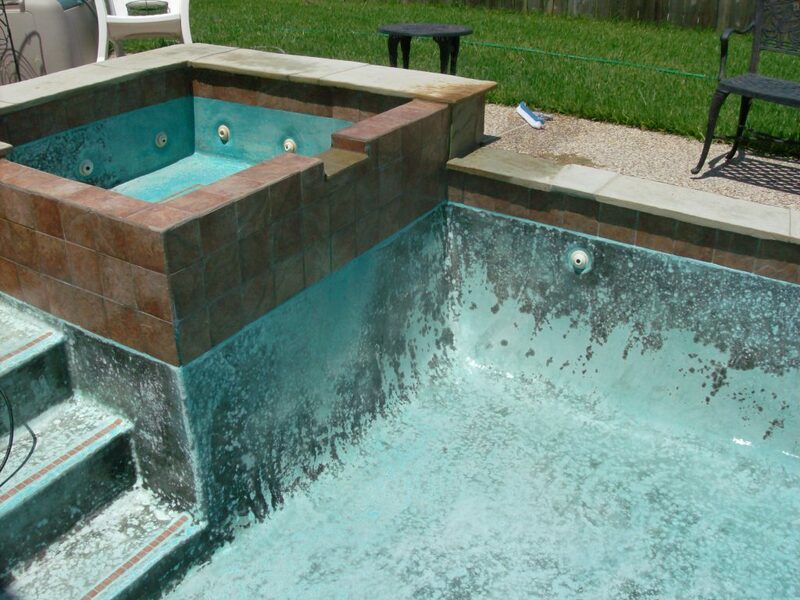 Weekly service is for those customers who want their pool maintained on a weekly basis by a professional company. At The Pool & Spa Store we deliver, Your professional pool cleaner will arrive on the same service day each week at approximately the same time. 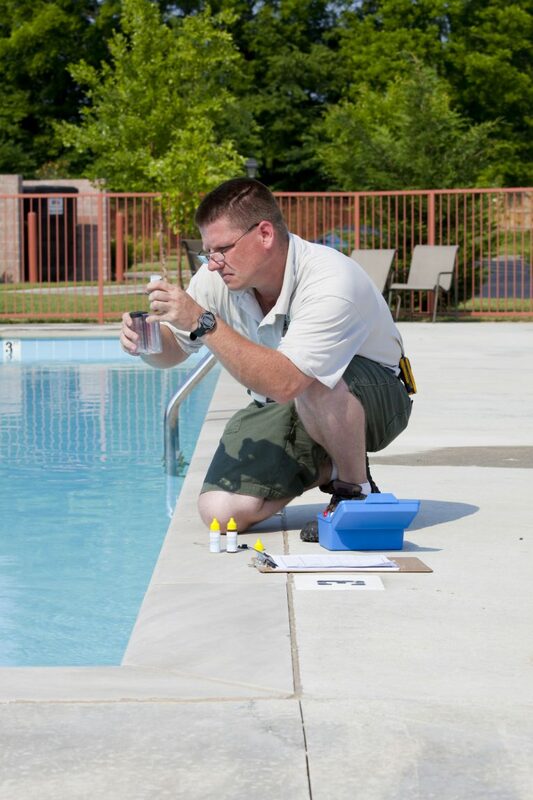 With multiple layers of supervision, you can rest assured your pool is being properly maintained and the water chemistry is perfect. We will routinely have your water tested through our computer lab to make certain proper balance is maintained. Our cleaners are highly trained and must follow a strict pool cleaning regimen that will keep your pool clean and sparkling. The Pool & Spa Store offers a one-time pool cleaning service. This service is designed for the customer who has lost control of their pool and need some help getting it back in shape. Most one-time clean-ups take a couple of trips. Our professional pool cleaners utilize techniques to get the pool turned around quickly. For those of you who have had catastrophic events happen to your pool we offer Pool Drain and Clean service. This is typically a two day process. Day one we will drain the pool, remove all debris, power wash, bleach wash, and/or acid wash the entire surface. 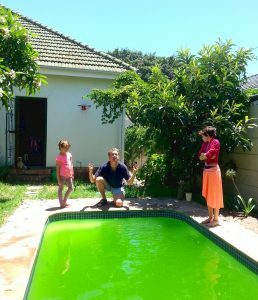 We then start refilling the pool. When the pool is filled we will return to start up the pool equipment and balance the water. While you are off on vacation we are here to provide temporary service for your pool. The last thing you should have to worry about is your pool. We offer this service to customers who only need short term service. We will clean the pool and keep the water balanced just as we do for our weekly service customers. We will also inform you via phone, text or email if any issue arises with the pool. If there are any problems, our highly skilled repair team will repair it in a flash, with your approval of course. Relax and let us worry about your pool.